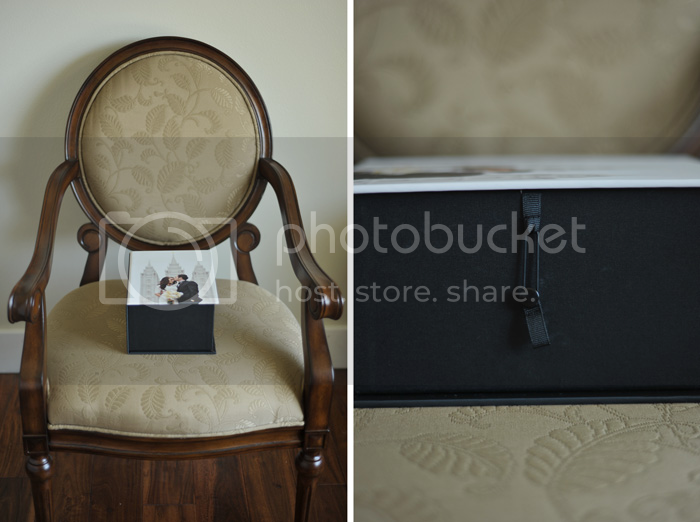 Rebekah Westover Photography: Photo box. 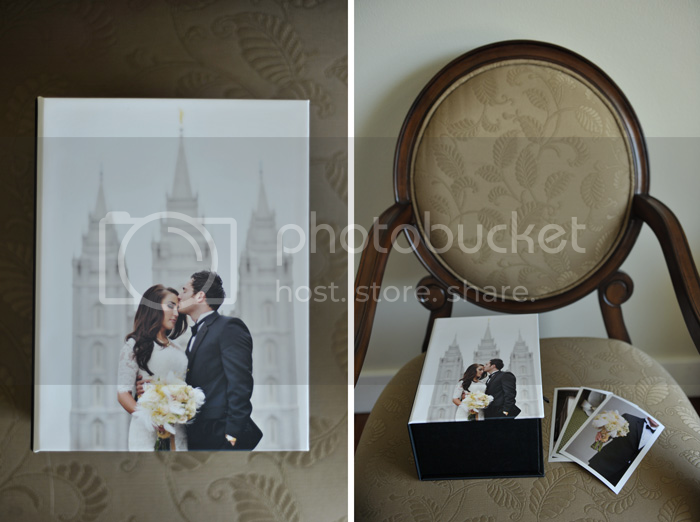 I am a huge believer in getting a tangible product after your wedding day. 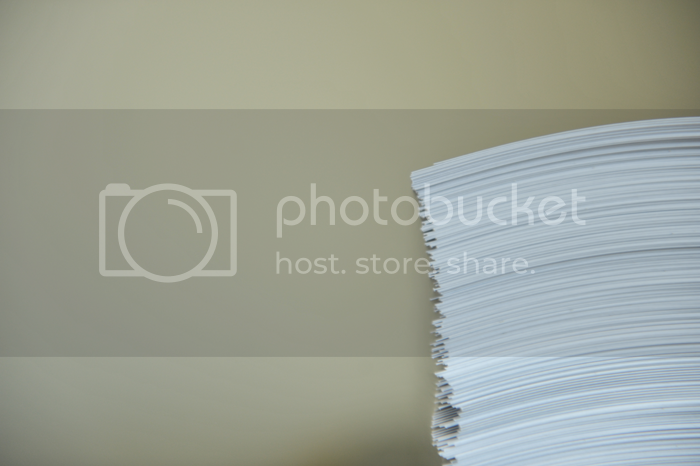 Though a disc of photos is valuable and nice to have...nothing beats an actual printed product that you can see and touch. 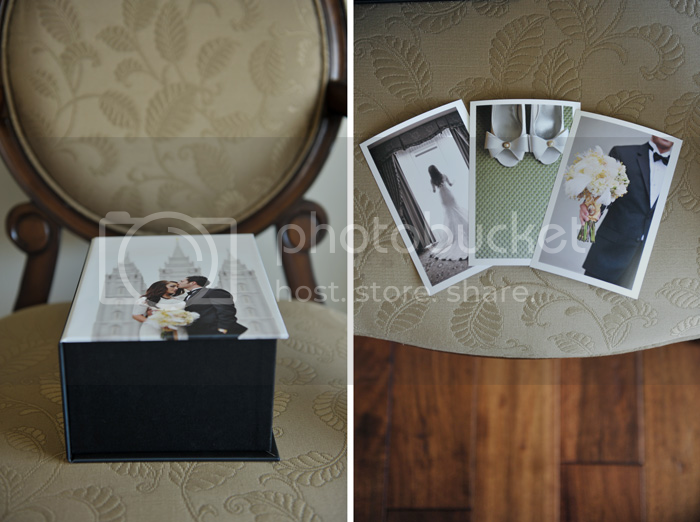 For my packages that don't include wedding albums, I offer the Photo Box. 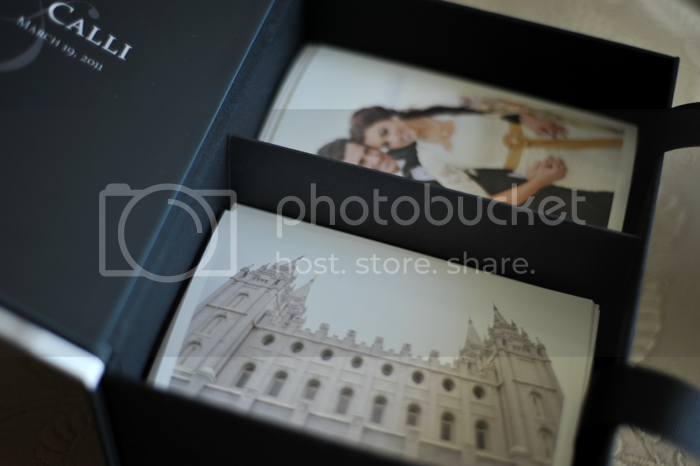 All of your wedding day photos printed in a 4x6 size, placed in a lovely 8x10 sized box. This product is also available for ala carte purchase and is perfect for parents of the bride and groom who would like to have their own photos from the wedding day.